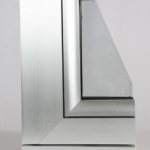 This year’s new top-range window model is Extratermico100. 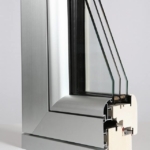 It features a 52 MM (maximum thickness available nowadays), double lowE, double argon gas filled glass, equipped with double warm edge spacers, thus providing an average flux value of 0,5 W/SQM. 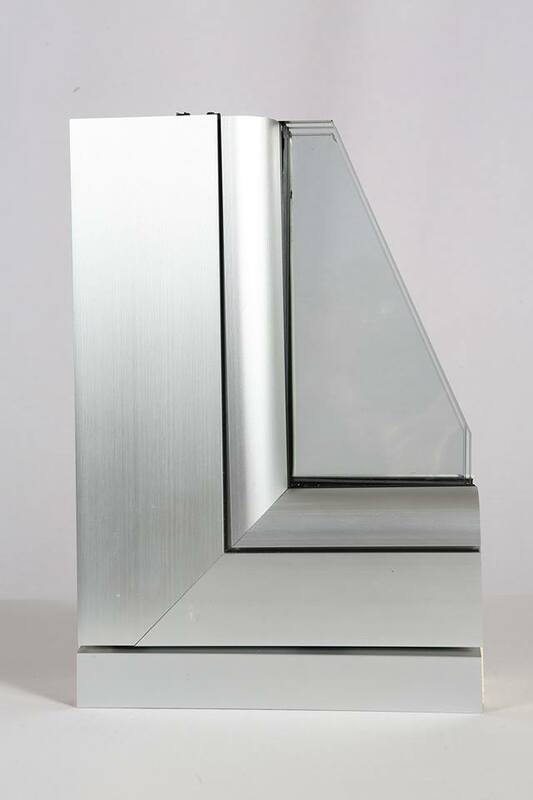 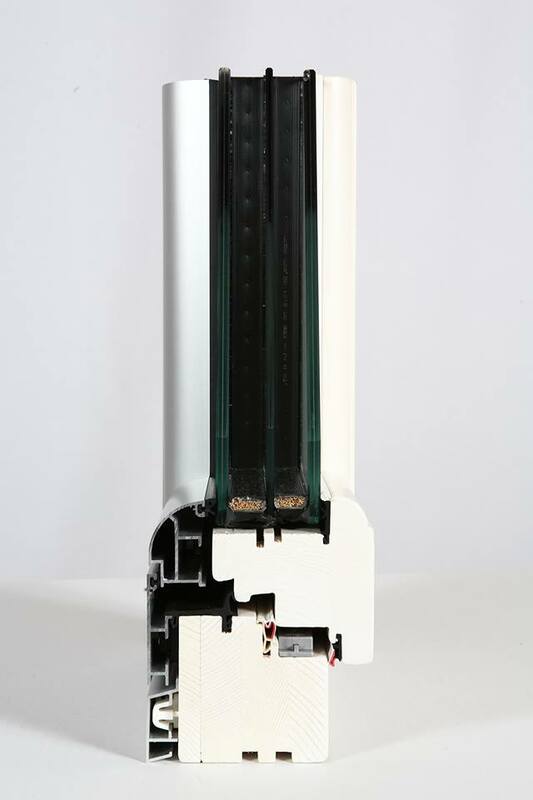 The 78 wood structure, topped by a ROUNTED aluminium layer, results in a 108 MM total window sash thickness. 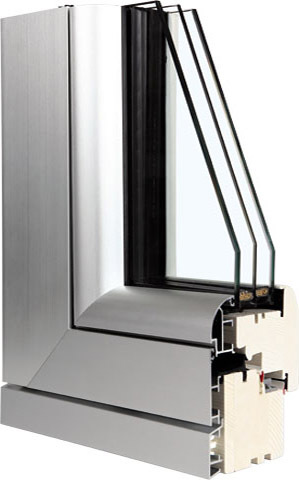 This window acts like an acoustic and thermal barrier leaving undesired temperatures outside; in this way energy and money are both saved. 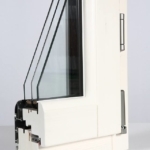 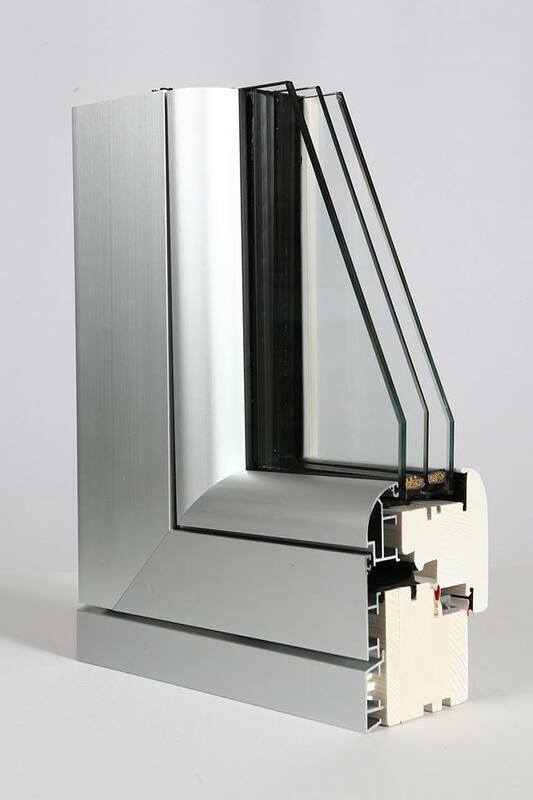 Extratermico100, as all of our wood/aluminium double layered windows, comes in a variety of inner and outer manteinance free finishing solutions. 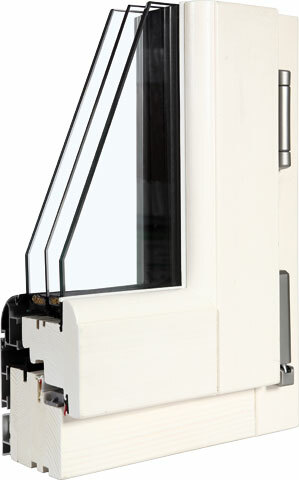 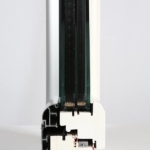 It can be supplied with fully concealed and antiburglar locking parts, any kind of sliding sashes and much more. 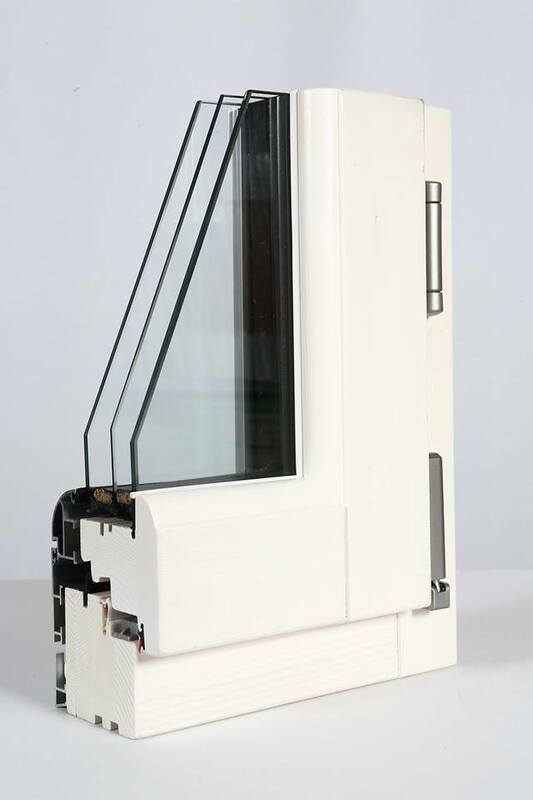 All the windows are painted with water-based, enviroment-friendly coatings and a clear, “zero gloss” finish whch will leave the natural beauty of our timber species untouched and perfectly visible.